Don't blame diet for climate disruption.... blame us for using non-renewable energy and those monopolistic corporations that control the non-renewable energy markets. Ultimately it will be consumer demand driven by healthy living and the desire for longevity that will drive change in the food industry. I have already seen it in the last 30 years in the supermarkets I shop. Much more organic selections, nitrite free meats, etc... Farm markets and CSA's springing up in even small towns. The economic interests will chase the consumer. In my own experience, I cannot tell you the last time I had a fast food item. Ten years maybe? Couldn't agree more, although curious where you live. 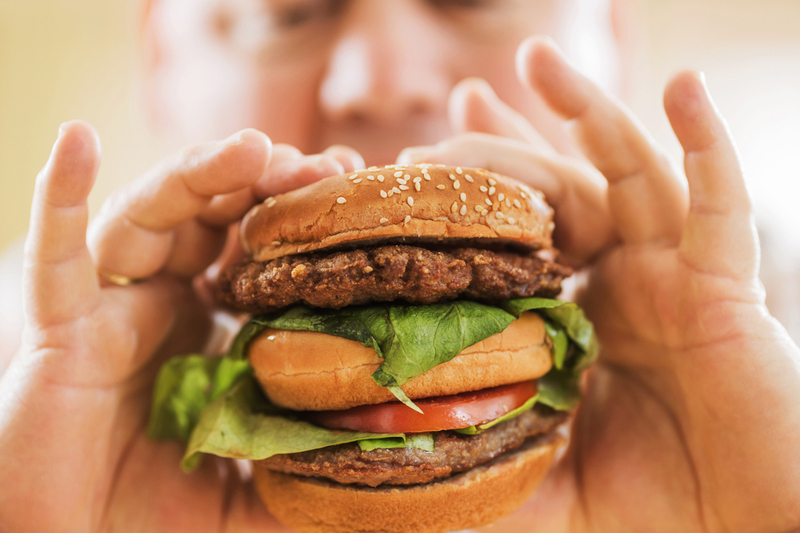 It seems that the vast majority of the US other than relatively affluent cities and suburbs still eat fast food, regardless of how terrible it is for them, their health and the environment. Sadly not easy to beat dollar menu price point at McDonalds.